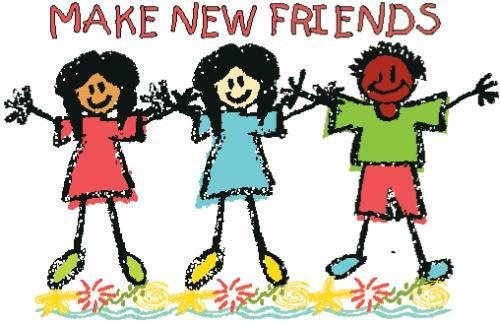 Make new friends, but keep the old. One is silver and the other's gold. A circle is round, it has no end. That's how long I want to be your friend. Can't you tell by looking? I said a boom chicka boom. I said a boom chicka rocka, chicka rocka chicka boom. The Princess Pat (Egyptian hand movement & hips)? The seven seas (Seven fingers, wave hands over water)? She sailed across (Repeat hand wave over water)? and she took with her (sling bag over shoulder)? A rickabamboo (hands wave down)? Its a red and gold (hand on right hip)? and a purple too (hand on left hip)? Now Captain Jack (stand at Alert)? Had a mighty fine crew (salute)? The Princess Pat, saw Captain Jack. She reeled him in, and brought him back. And do y’ know how?- with the rickabamboo! Well that was really nothing! We can do it jumping! We can do it spinning! We can do it with out tongue out! We can do all three! Well that was really something!